On November 28 this year we have a rare combination of holidays in the United States. That day is the Jewish holiday Hanukkah and the USA's Thanksgiving. Thanksgivukkah anyone? Time to party in my book!! And share some Skywatch Photographs. 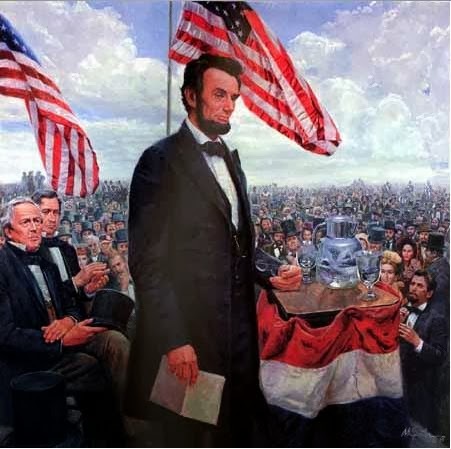 This week marks the 150th Anniversary of Abraham Lincoln's Gettysburg Address. A two minute hard hitting speech given under an open sky that he wrote himself about America's Civil War and why we should continue on with it.